Without warning, the overwhelming cacophony of Kuala Lumpur had commenced. Hawkers beckoned as passengers pushed and plowed their way through the antsy crowd. Moments earlier I had waited in a building I’d liken to my high school gymnasium as a family of Shi’ite Muslims had their passports checked by immigration. How their covered faces matched a passport photo I will never know. 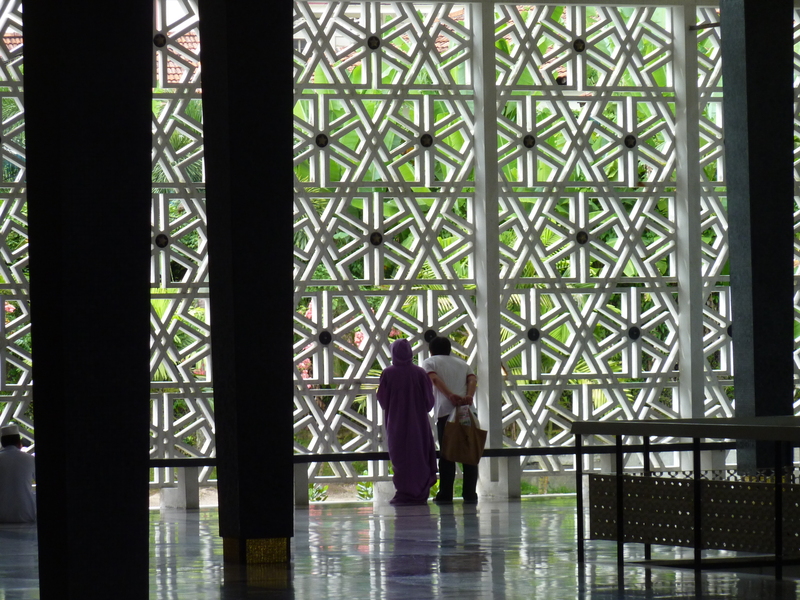 A moderate Muslim country, the room was an eclectic mix of Hindus, Muslims and Buddhists. It was eerily quiet. Seconds later, an unrelenting chorus of clutter bombarded my senses, ushering me forward and welcoming me to Asia. HEAT! It’s the first thing I noticed exiting the plane in Malaysia. 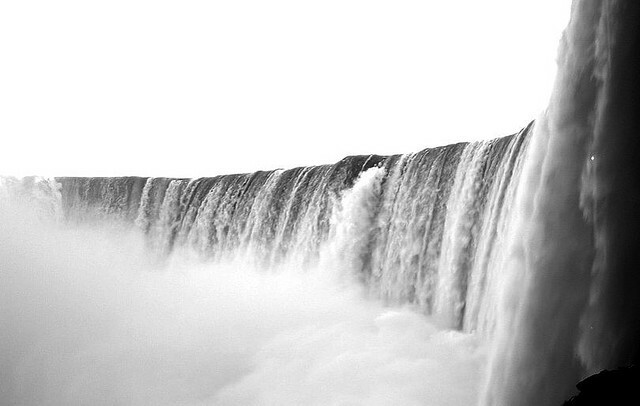 The dense, humid air like a fortress-field coated my face with a permanent glossy sheen. The faint smell of BO remained a constant presence and I roamed around in a damp dace. Ferocious aircon trains shocked my body awake and left it perplexed as I shivered my way back outside. Drops of sweat slid down hills of goosebumps as my inner ice cube melted into the gutter of KL’s frenzied streets. The one thing you can count on in KL besides a 7-11 on every corner is the juice cart. Fresh fruit, simple syrup, ice, and the occasional gelatinous bubbles are the ingredients for pure magic on a hot, muggy morning. In a puritanical country like Malaysia, it’s juice for happy hour and juice with dinner. Yet, walk I did and, in doing so, I was able to witness the complex social order of this equatorial city that straddles several racial and ethnic divides with remarkable ease. Although they generally keep to their own circles in social interactions, the Chinese, Indians, and ruling Malay peacefully co-exist. I was told by a Chinese friend that slight prejudices exist (particularly between the Chinese and Indians), but all in all, this country is a complete rarity in this part of the world. 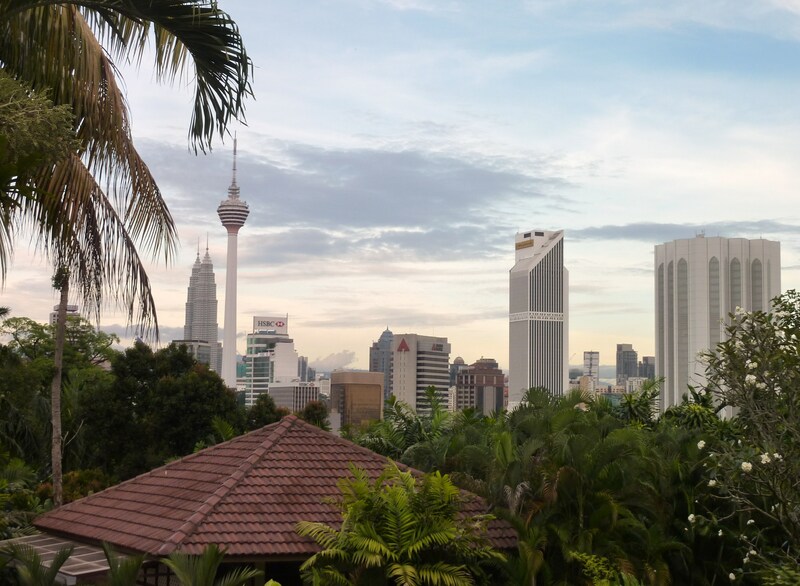 Barely 150 years old, Kuala Lumpur sprang from the Malay Peninsula like a magic bean sprout. Chinese shops sit below towering mosques and Hindu temples which all hide in the shadows of modern marvels. 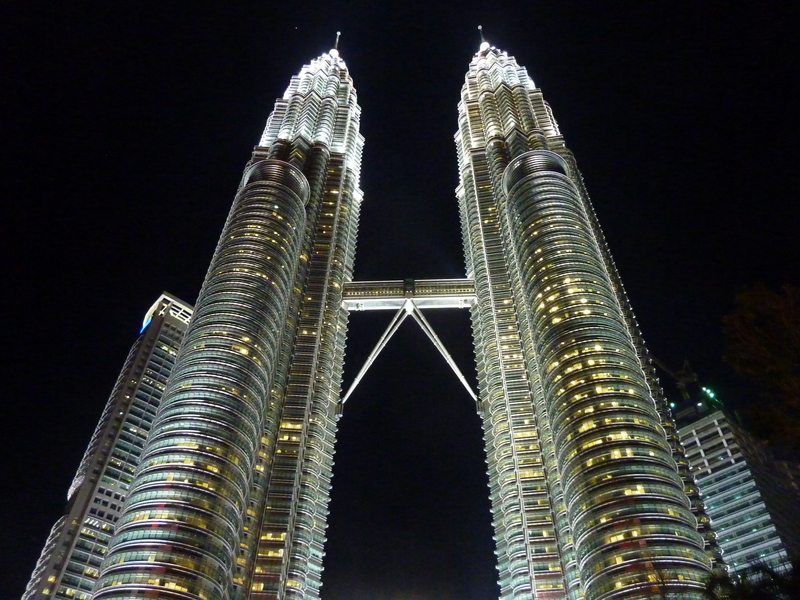 Petronas Towers (the world’s tallest building until 2004) burst skyward as KL races towards the future. This burgeoning city makes its ambitions blaringly clear on all of its literature. Kuala Lumpur, “seeks to become a World Class City” as Malaysia inches closer towards a “developed nation.” A modern train and monorail system link the city’s sprawling quadrants and free WIFI is never far away. In many ways, it is the business center of Southeast Asia with English posted on most public signs and used in both business and casual conversation. All educated Malaysians speak at least something resembling my mother tongue. 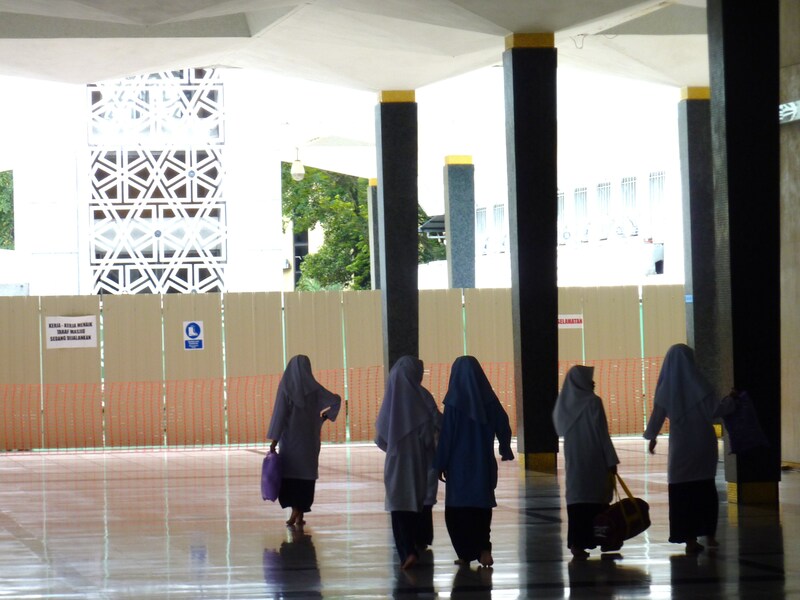 In short, Kuala Lumpur is a soft landing in the region and a sturdy Launchpad for further exploration. 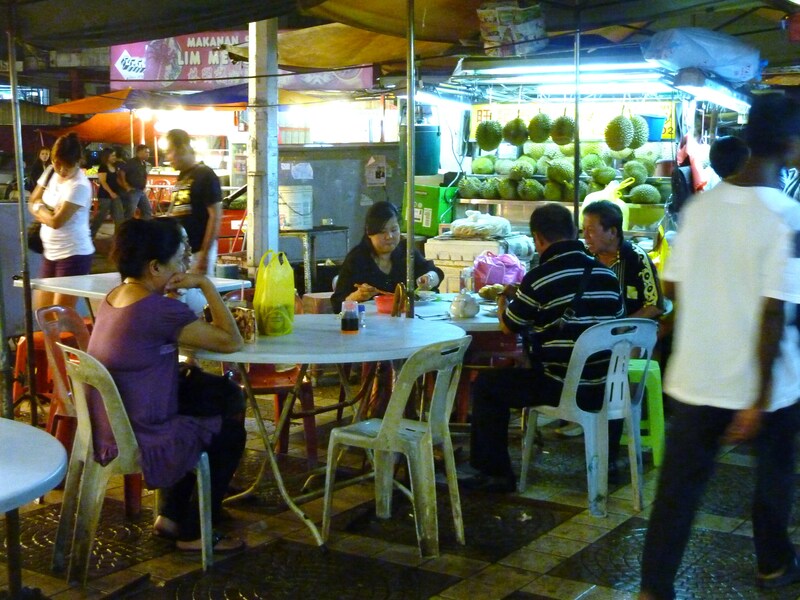 Yet, the full-on power of KL’s streets are sure to shock and delight even the most jaded traveler. Take a country of over 1.5 million people and put its citizens out of their homes and into the street. Throw in some competing boom boxes, wafting fishy smells, honking, hell-bent motorbikes and blaring lights and you’ve got downtown KL. The sun shines in a cloudy sort of smirk and rain pounds in a sinister fury, but the streets of KL steam with food nonetheless. 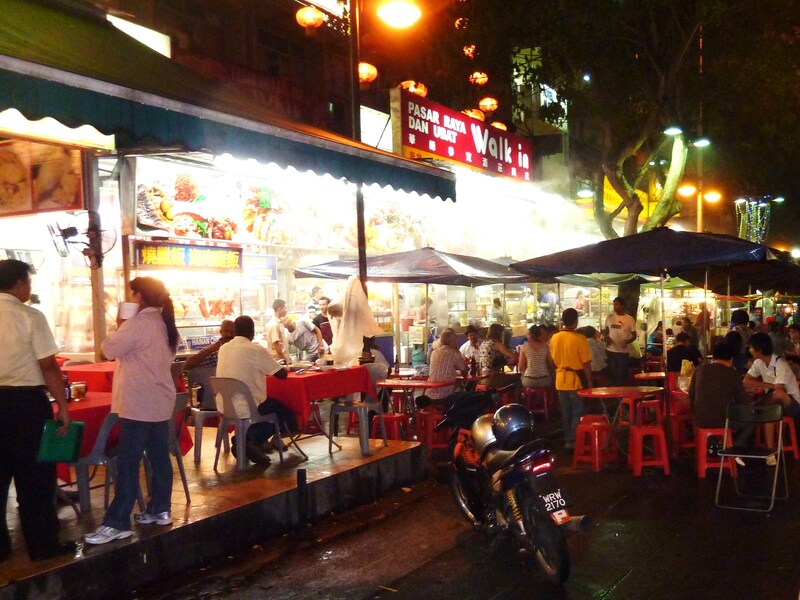 You hear about the night markets in Asia, but nothing can quite prepare you for their brazen charm. Hawkers point and push, tell you to eat instead of ask, and always have something “special for you today!” Just when you find your diamond in the rough, you lose it to the labyrinth of carts and makeshift tables. 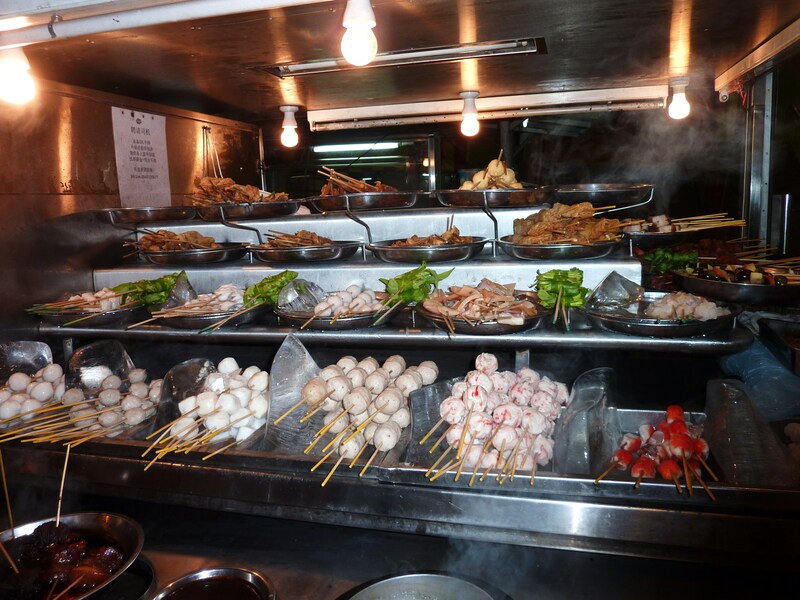 Not for the picky or faint of heart, street food can be a comical mystery of colors and shapes. Have you ever been in a restaurant when a group of foreign tourists came in, took pictures of the food, pointed at it, and gawked quizzically at a dish you had eaten since you had baby teeth? Next time you do, don’t laugh. This is me in Asia. Although I cannot begin to describe the street dishes I consumed, most were thoroughly satisfying. That said, my first experience with Banana Leaf Curry set off a string of embarrassing events. On my first day in Malaysia, I went to the planetarium. Why? Because, it was dirt cheap and promised a full thirty minutes of air conditioning. Five minutes into the show my stomach began rumbling and twisting in knots. Ten minutes in, I excused myself and shuffled past a row of twenty head-scarfed schoolgirls in the starry darkness. In stall #1 and stall #2 I found only squat toilets. This event was not about to take place in a hole in the floor so, to my relief, I settled into stall #3 which contained a familiar piece of porcelain. 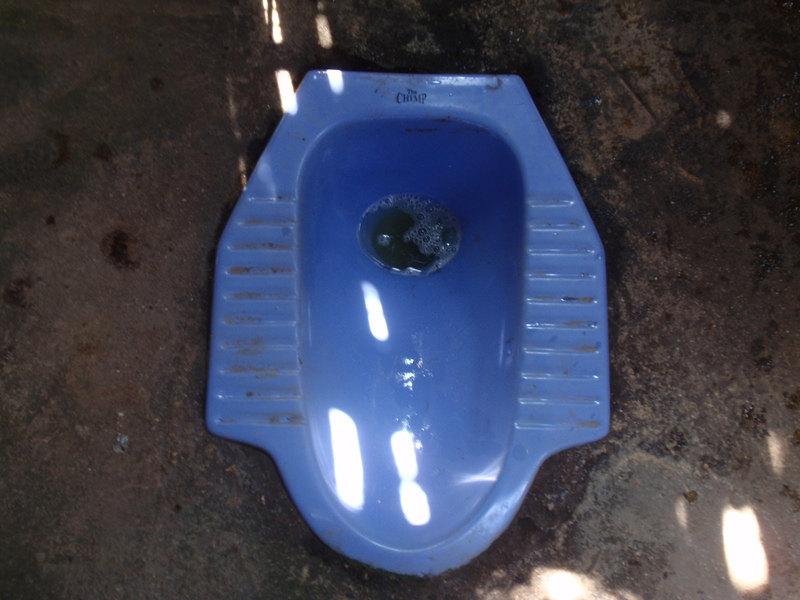 I knew diarrhea was inevitable in a trip to Southeast Asia, but I hadn’t expected it so soon. Nonetheless, I took care of business while simultaneously noticing the lack of a toilet paper dispenser. In its place sat a thin wirey hose. Welcome to Asia, I thought!